Held under the slogan “One nation, diverse cultures. Palestine in our heart”, the 5-days festival included a variety of cultural and artistic events. Many member states and OIC organizations attended the event. 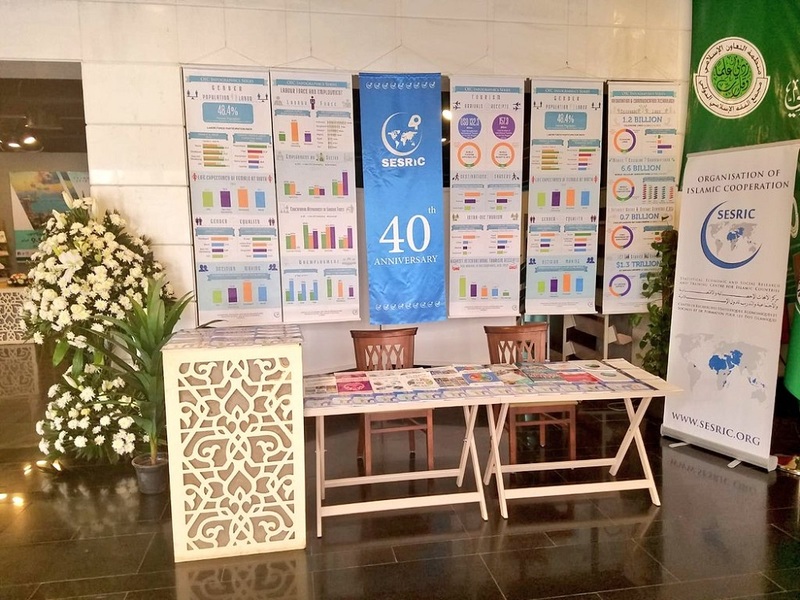 At the Festival, SESRIC exhibited various infographics and other information materials, including the latest reports. Other exhibitions were organised to reflect the cultural diversity of the Islamic world. 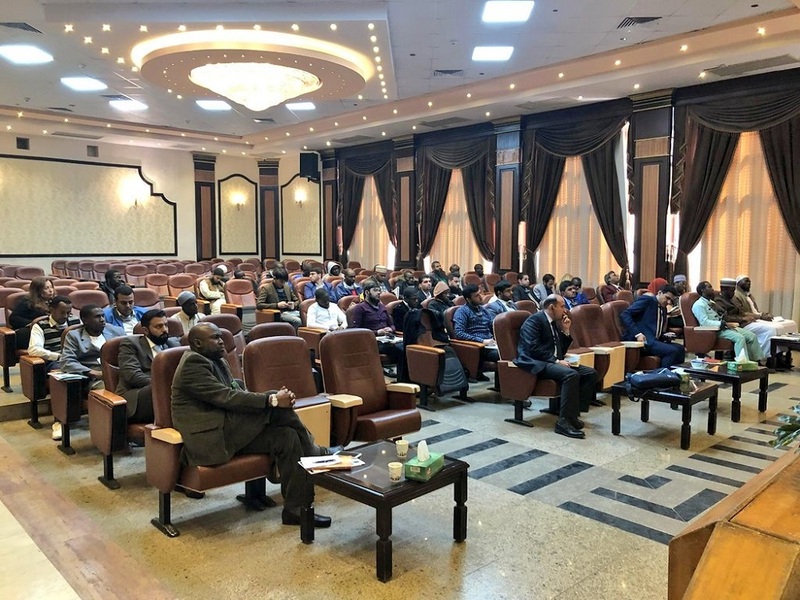 SESRIC also delivered a presentation on understanding the drivers of radicalism and violent extremism among the youth in OIC member countries during the First Forum of Youth in Islamic Countries organized on the sidelines of the Festival. 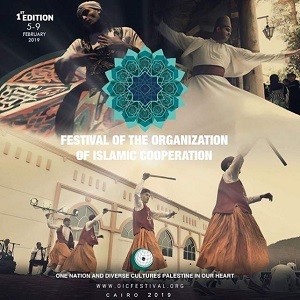 The First Edition of the OIC Festival was considered a huge success and an event for the people in which thoughts and politics interact, with activities that aimed at deepening understanding between the people of the Islamic World. It also incorporated Muslim minorities from non-member countries to showcase the diversity of customs, traditions, languages, and cultures.